For those of you lucky enough to live in Wolfville, Nova Scotia you know all about the best burger around. 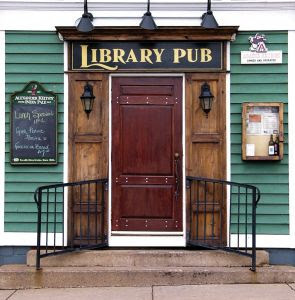 For those of you who don't let me introduce you to the Library Pub. 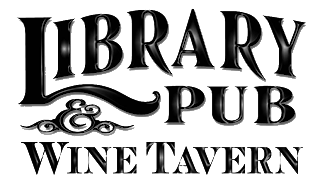 The most delicious tavern run by Acadia Alumnae. Their burger is the best by far - and a local favourite. The bar is old and wooden with tons of old signs with hilarious beer sayings. Such a fun and cozy atmosphere! Their nachos are the best I've had and now a family favourite! I eat here regularly, everything on the menu is that good. I will miss this place immensely when I graduate this spring!